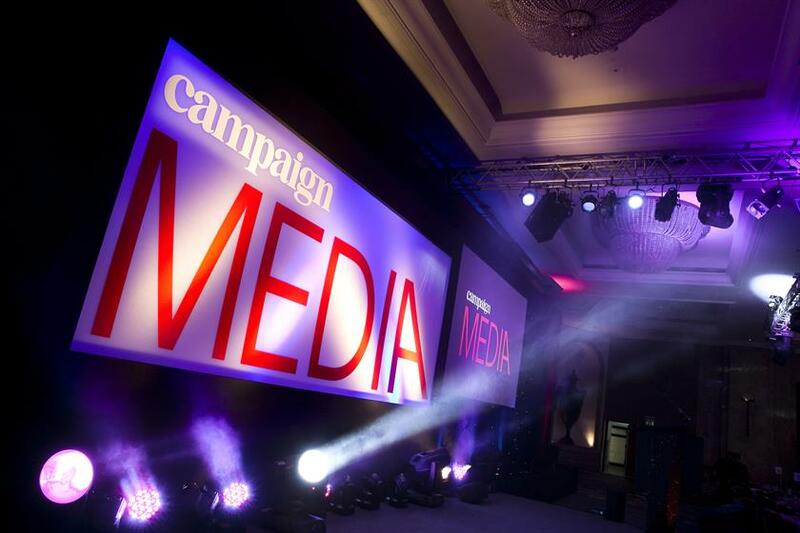 Graham Brown, Director and Co-Founder of MediaSense has been asked to be part of the judging panel for this year’s Campaign Media Awards. Graham joins a respected panel of judges from brand, media agency and media owner backgrounds. The awards ceremony takes place on Wednesday 9th November 2016. Whose conflict is it anyway?